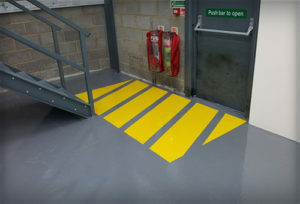 Warehouse Floor Marking Ltd – Durable Internal Line Marking Specialists. 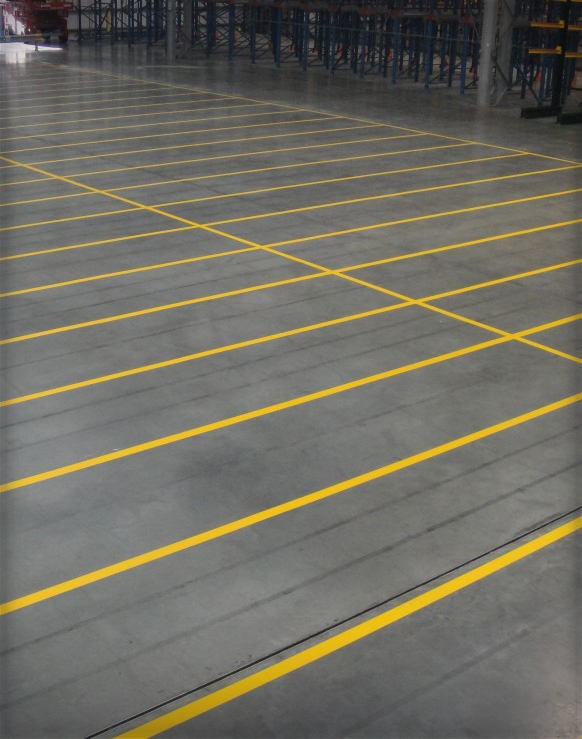 Durable internal line marking solutions for warehouses, distribution centres and manufacturing facilities, choose from a range of options to fit your budget. Industrial grade resin floor costing systems provided throughout the UK, working with customer operations to minimise disruption and maximise durability. 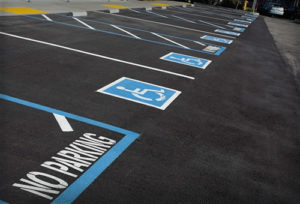 Roadways, car parks, facility yard areas and external pedestrian walkway markings, created with standard line marking materials and provided throughout the UK. Line marking that works with you. To surpass your expectations in all these areas, our advisors will first visit site to discuss your needs and experience your operation at first hand. This enables us to identify any possible issues and advise on the best practice and products to suit your individual needs. Once the ideal solution has been established, we then provide a full layout of our proposal along with a detailed works schedule to limit disruption to your operation whilst your lines and walkways are installed by our fully qualified team of operatives. Our extensive knowledge of working within the warehouse and distribution industry has expanded the range of products and services offered. Safety barriers, floor cleaning and warehouse signage are just some aspects that we are now able to bring to customers as part of a rounded solution. 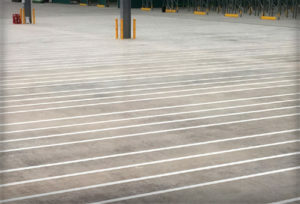 We use the latest concrete preparation equipment and paint systems available to provide the very best possible finish. Ensuring we deliver on our promises and complete your project on time and at a competitive price is what sets us apart from other flooring companies operating throughout the UK. Please contact us to discuss your line marking needs. We are always happy to help and advise and we’re confident that you’ll be amazed by the level of quality and service you receive.